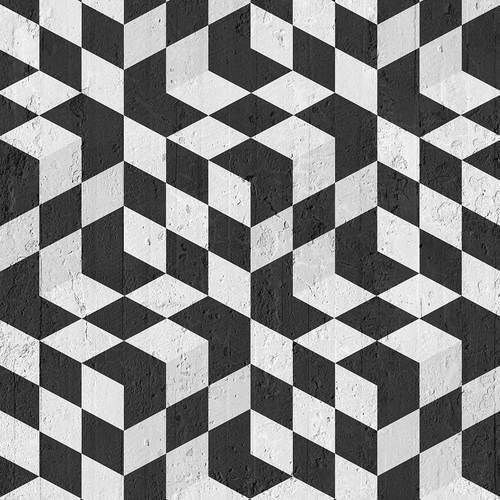 Bold monochrome and geometric wallpaper featuring the black Optical Cubes by Emanuele Pangrazi. 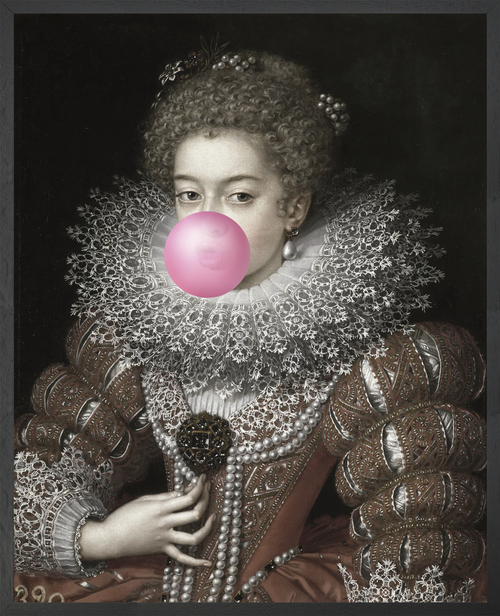 A pop of pink in wall art from the Bubblegum portrait by Kiring Young in collaboration with Young & Battaglia studio. 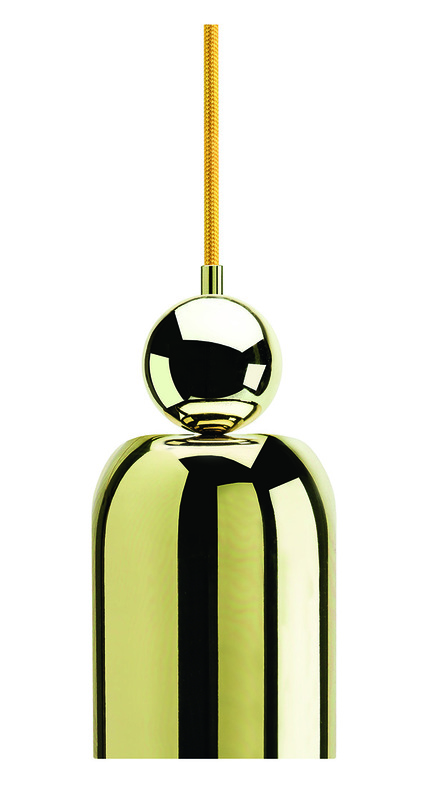 The warmth of metallic copper in the glass Cauldron table lamp by Young & Battaglia. 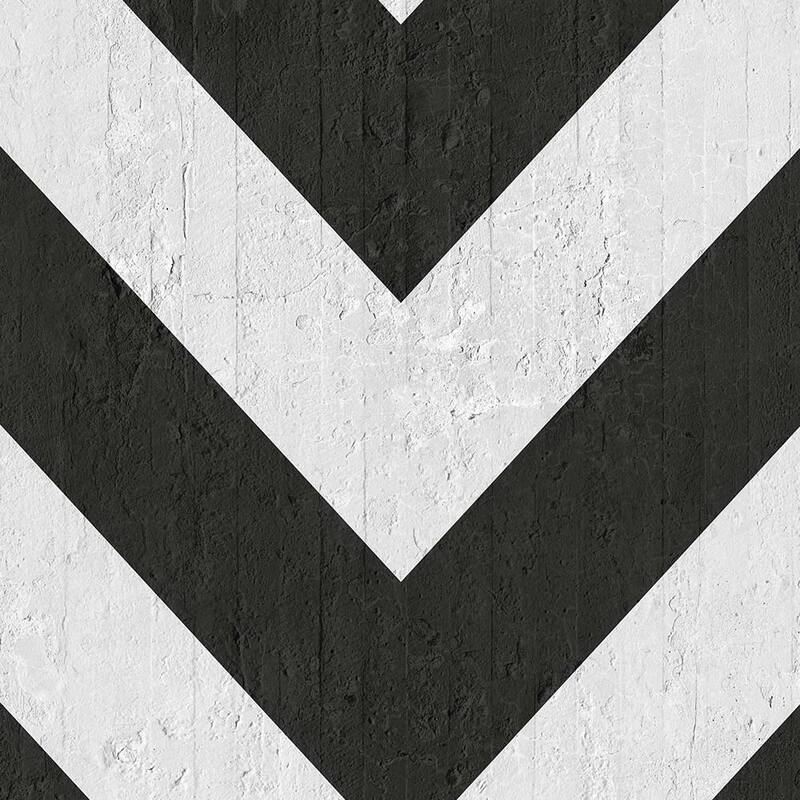 Also featuring a custom made Michael Banks rug on the floor and the Concrete Log stool by mineheart studio which is coming soon! 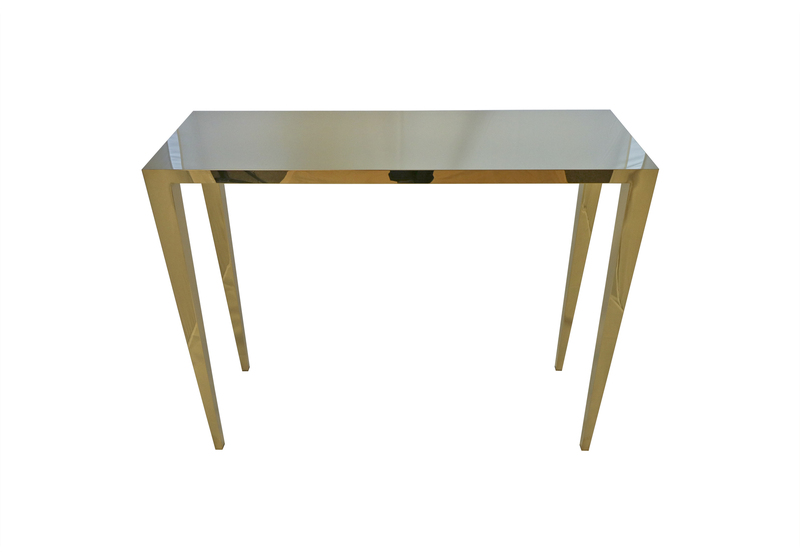 This wallpaper, another in the Emanuele Pangrazi collection, simulates an optical effect on concrete base - the perfect back-drop to the simple structure of the Console Table, elegantly mirroring it's surroundings with it's lustrous metallic gold finish. In contrast, with a supple, matte finish, the ceramic Black Bulldog stands strong and proud at the table top. 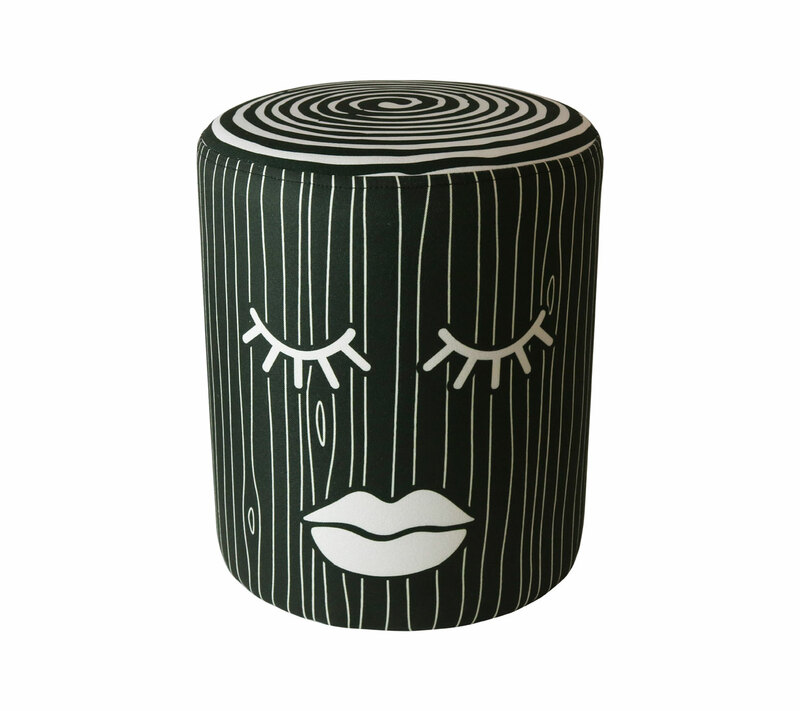 The upholstered ottoman entitled 'Sleeping Log' brings an essence of tranquility to its setting in a playful way, breaking away from this geometric setting with it's irregular woodgrain pattern printed in white onto black for an overall dark finish. 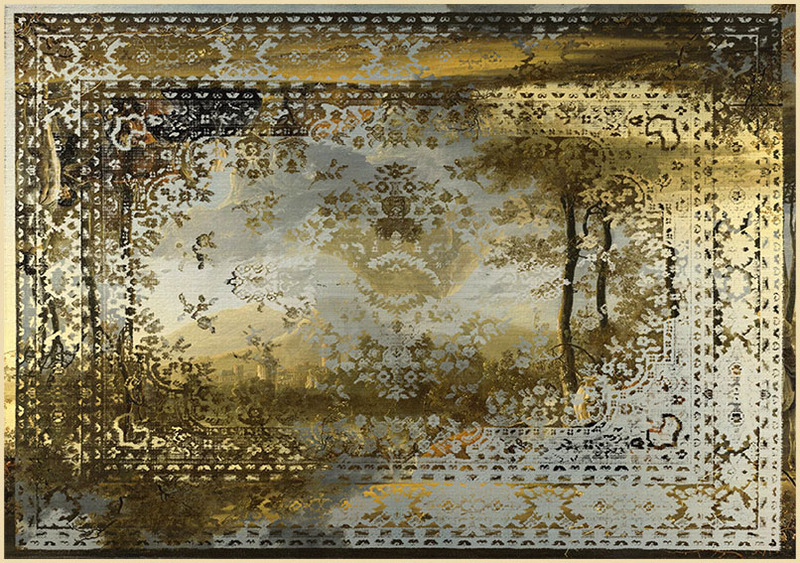 Bringing more gold to the setting is the Kashan Remix Landscape Rug, this tufted area rug is a subtle mix of the traditional Persian 'Kashan' rug and a landscape setting. 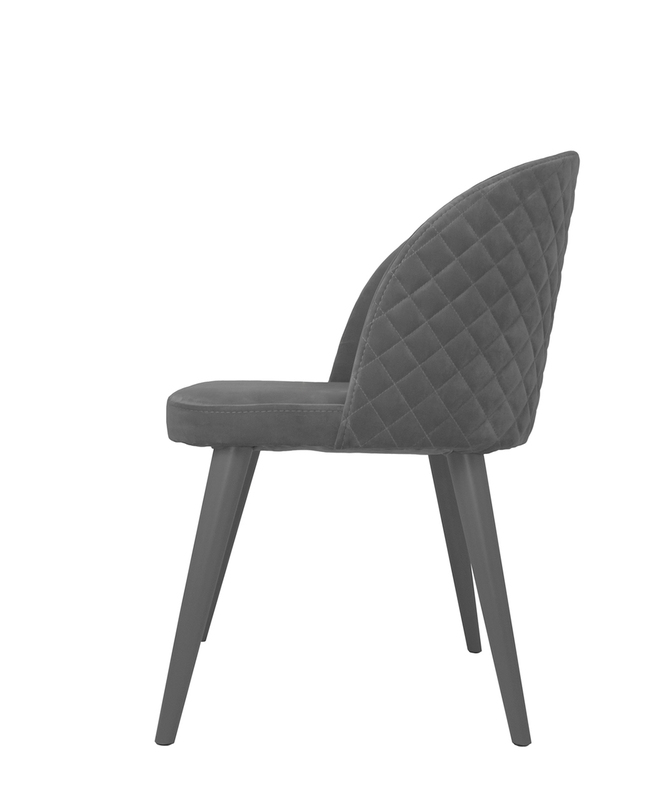 Whilst sitting delicately on top is the Lulu chair, with it's quilted velvet finish. 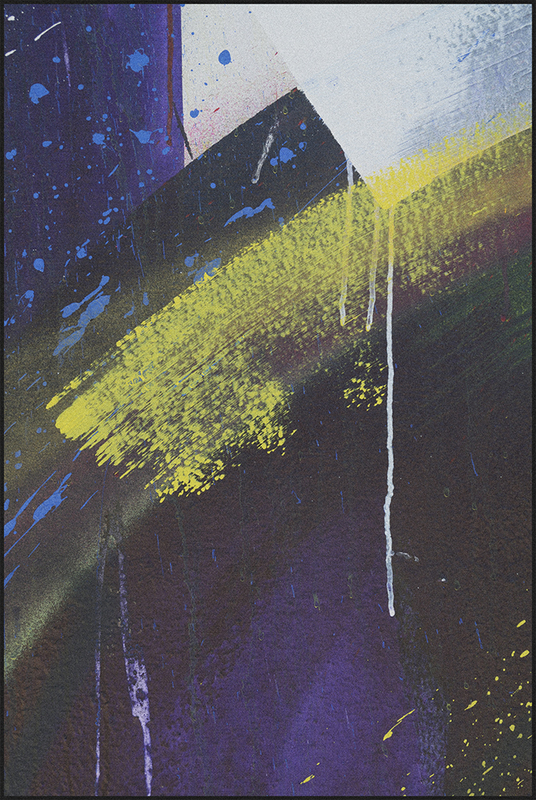 Catching your eye with its vibrant colouring is the tufted rug which pictures graffiti style art, part of the Michael Banks collection. 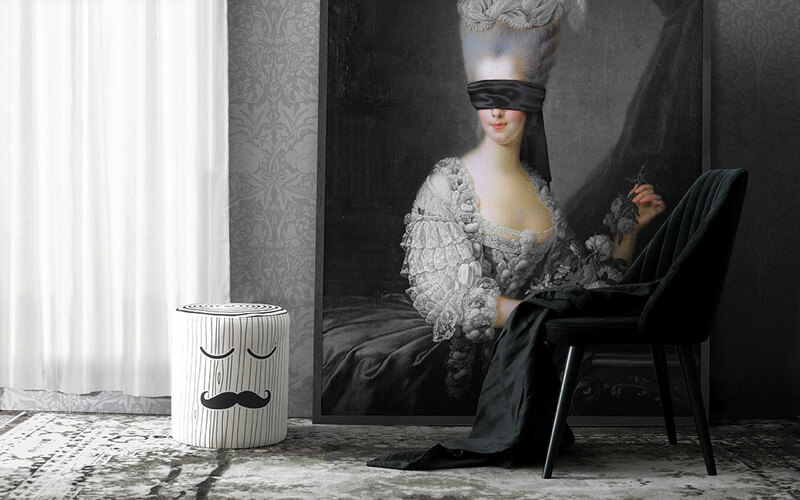 The velvet Chesterfield Bench is a calming contrast sat on top, an alternative seat to the upholstered ottoman depicting a portrait of a lady. 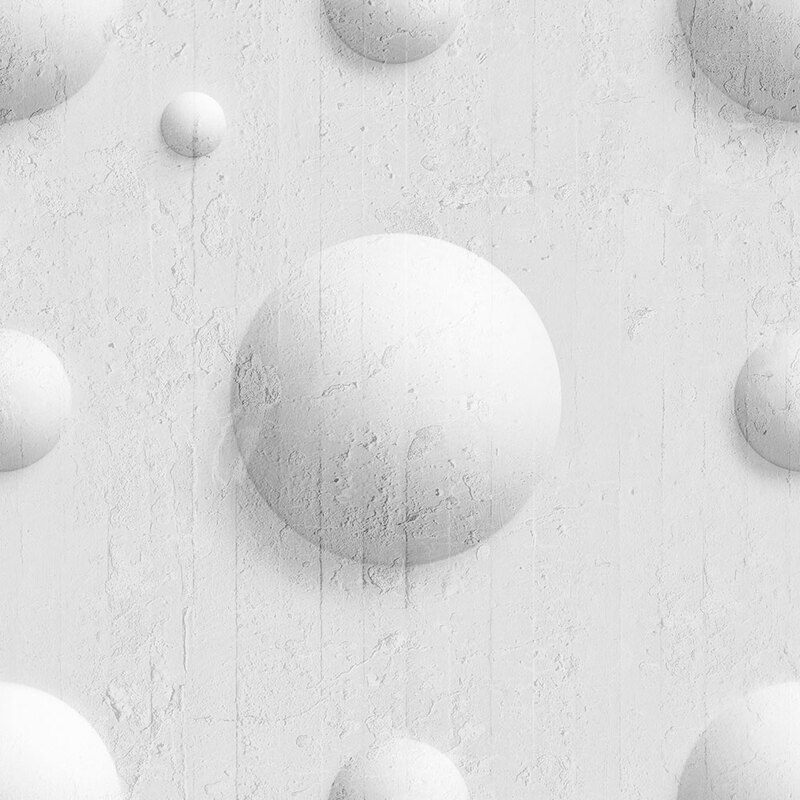 This stone effect wall covering simulates 3D spheres floating in the distance on a smooth matte paper, whilst boldly suspended in-front is the Kokeshi pendant light, an industrial hanging light in a brass plated steel finish. 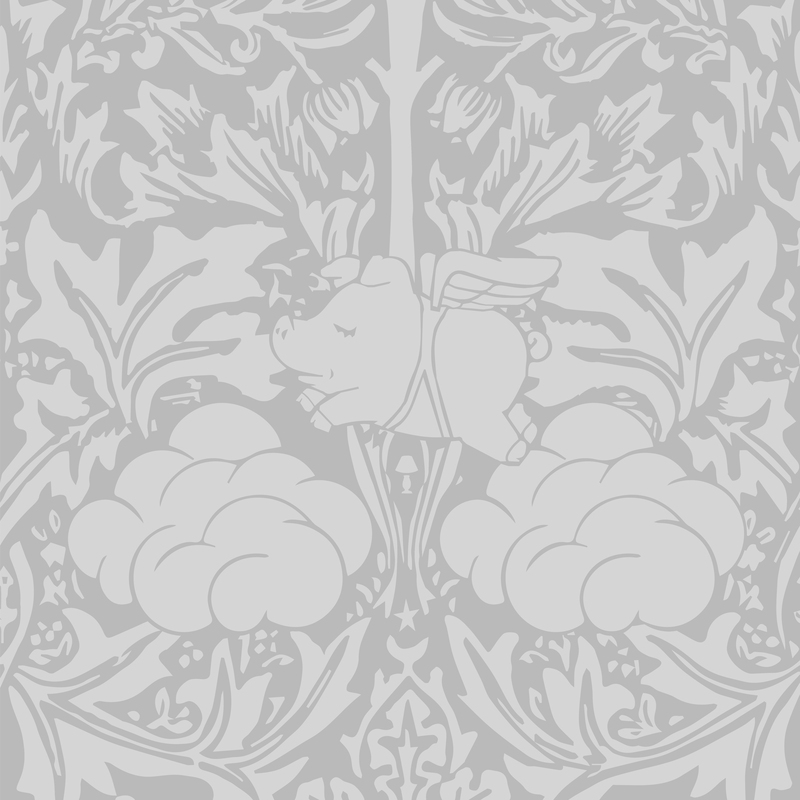 The Morris Dream wallpaper pictured here is a subtle way to add some pattern to your walls, leaning against this wall is a large wall art print with an elegant wooden frame, which is being launched soon at Mineheart! 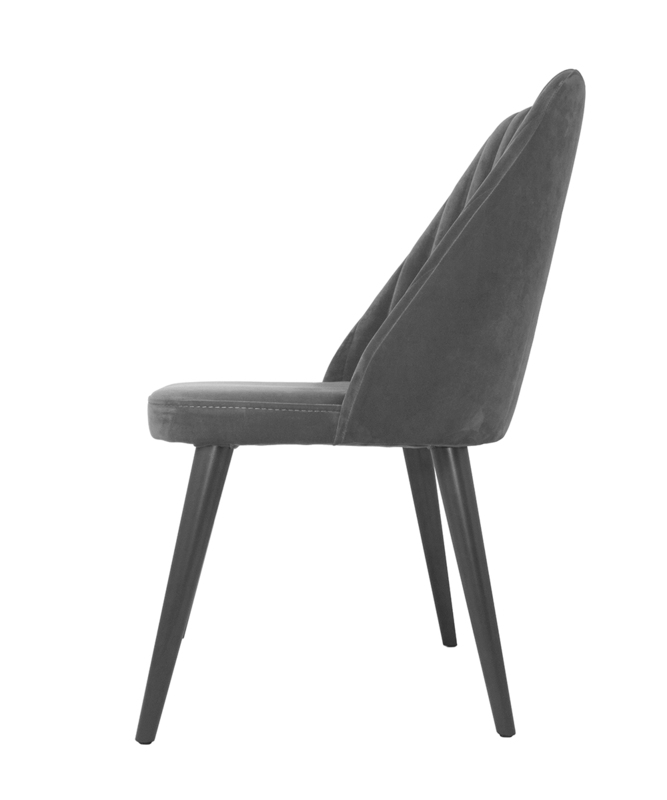 The Ella chair invites you to take a seat with its soft, velvet finish - it's black material a contrast to the stool sitting beside it. 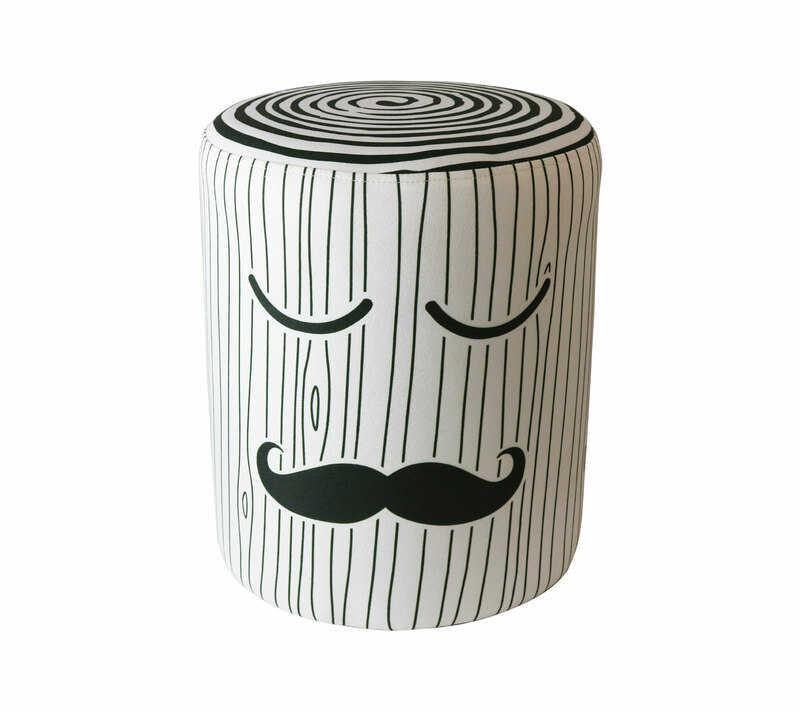 The Sleeping Log stool has it's black detailing digitally printed onto the white fabric for a sharp result.